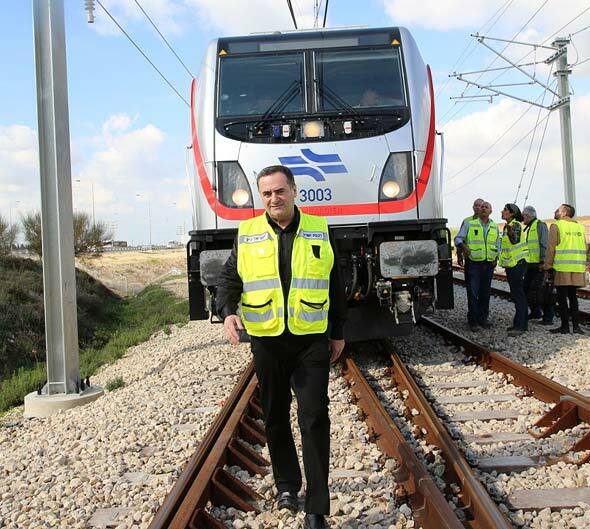 After 17 years of planning and construction, Israel’s Minister of Transportation Yisrael Katz held a launch event ahead of the opening of a new express train line connecting Jerusalem and Tel Aviv on Tuesday. The ride on the new line, which is 41 miles long (57 kilometers), is timed at 28 minutes. The express line is expected to begin operation in March. The only railway connecting Tel Aviv and Jerusalem today was erected in the late 19th century. The current length of the train ride between Tel Aviv and Jerusalem is 1.5 hours. According to Mr. Katz, the line is set to begin partial operation in the spring with two trains an hour, and only during certain hours of the day. Rides on this line will be free between April and June of 2018, and be discounted by 50%-off from July through September. The ultimate fare that will be charged has yet to be determined. The Israeli government first decided on the building of an express train line connecting Tel Aviv and Jerusalem in 2001. The project was estimated to cost $927 million (NIS 3.2 billion) and projected to be completed in 2008. Planning and execution problems and push-back from environmental organizations delayed work on the new line and added to the overall cost. 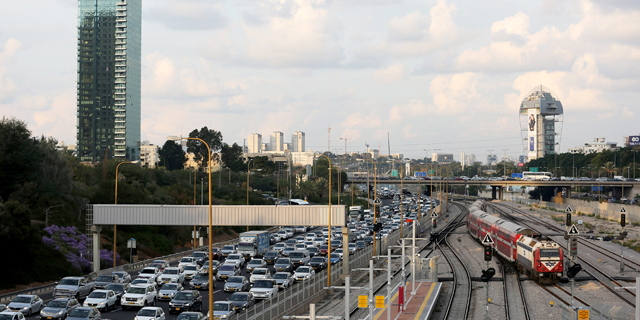 The cost of the new line is estimated to have cost over $2 billion (NIS 7 billion), according to Israel Railways.